Come and visit our garden centre to see everything that we provide to keen gardeners, those with allotments, and the general public. We’re sure that there’s something for everyone. Call in or visit us today in chilcompton, somerset to find out more about our seasonal stock, garden accessories and special offers. 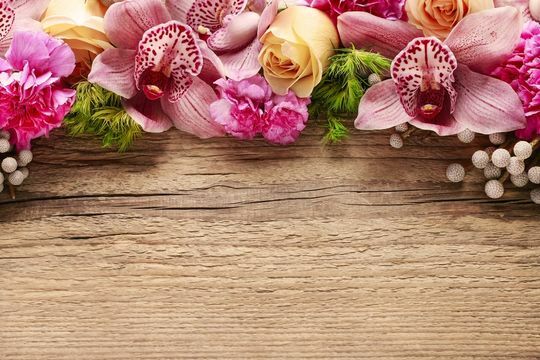 Located on the main road through, chilcompton, our fantastic Garden Centre, Norton Green Garden Centre is a family-run, independent business, committed to providing the very best garden accessories, plants, and much more to customers in the local area. Our team offers friendly advice to everyone so that you’re able to make an informed decision on what you’re buying. Many of our products are under a cover, and this ensures that they’re not dripping wet when you inspect them. We are members of the Horticultural Trades Association, and this really underlines our quality. 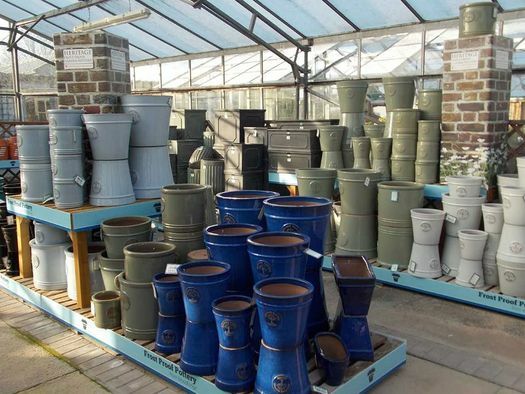 With great ceramic, glazed, and terracotta pots too, there really is everything you need for a great garden, so call us today. Car parking is free and there are parking spaces directly outside the shop door for easy loading.